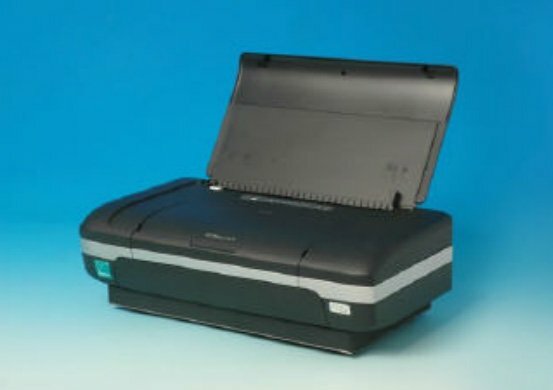 For users requiring a TEMPEST Level I mobile printing system, EMCON offers the H470 printer. This high-quality, thermal inkjet printer prints at up to 22 pages per minute (ppm) in black and up to eighteen ppm in color. This printer meets the requirements of: NSTISSAM TEMPEST/1-92, Level I; CID09/15A, Level I; and SDIP-27 Level A (providing the equipment and associated systems are installed to the requirements identified in SDIP-29).